The 2019 children’s opera will be announced in early January. 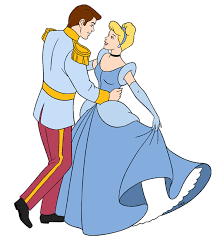 The 2018 children’s opera was Cinderella, in an adaptation by David Ward, with music of Rossini, Massenet, and other beloved composers. Costumed, staged with a traveling set, and lots of fun! All library performances were free, an offering to the young people of the NW Arkansas region. Performances last about 60 minutes and there was time for children to get autographs and talk to the performers. Join us in 2019 for an hour of great music and storytelling. Suitable for all ages.